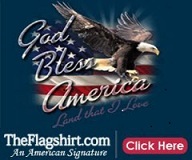 Patriotic Pictures and Patriotic Flag Shirts: Are You a Devoted Patriot? 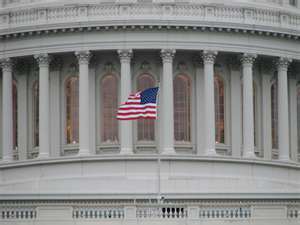 Are you a politician who says to himself: "I will use my country for my own benefit"?...Or are you a devoted patriot, who whispers in the ear of his inner self: "I love to serve my country as a faithful servant”? Kahlil Gibran- American artist, poet, and writer.